I’m finally reading Saigon Dark by Elka Ray, an ARC I’ve had pending for way too long now. It’s still early days, so I can’t say much about it yet. I also started with Bad Romance by Heather Demetrios, the last pending book on my June TBR. I loved her other book and I’m really excited to finally read this one! Although I’ve heard it’s a pretty tough read. Oh hello unpopular opinion review! I guess we meet once again… I truly wish we wouldn’t have crossed paths this time around though. Simon vs. 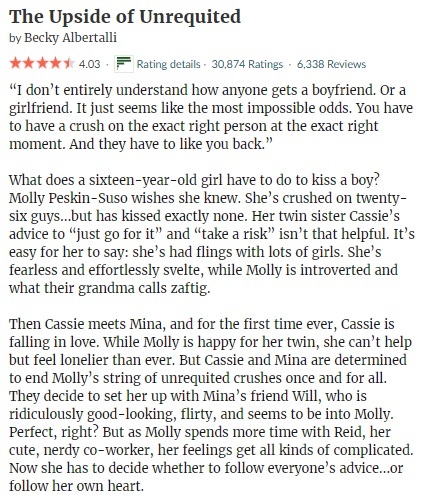 The Homo Sapiens Agenda has to be one of my all time favorite YA books, so of course I was fully expecting to love this story as well. I’m still kind of shocked I ended up having this reaction, but I guess it is what it is. 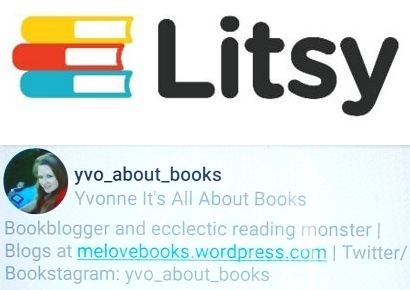 More about the why in my shorties review. If you are looking for a well written, engaging, twisty and surprising psychological thriller, The Perfect Friend is just the book for you. Trigger warnings are in place for abuse, (mental) illness, eating disorder and some sensitive scenes, but overall nothing too shocking to handle. This is not the easiest read and there is no doubt you will find yourself tangled in a web of lies and secrets along with the main character. I always love it when a story manages to mislead me! I also really liked the relationship between Alex and Carrie and how the story unfolded. All in all a very solid read. The writing style managed to put me under its spell and I couldn’t let this story go until the very end. Ever feel like putting everything on hold until you reach the final page? That is what happened while I was reading The Border. This is not a happy story and the characters truly struggle; some parts are truly heartbreaking and make sure you have some tissues at hand just in case. 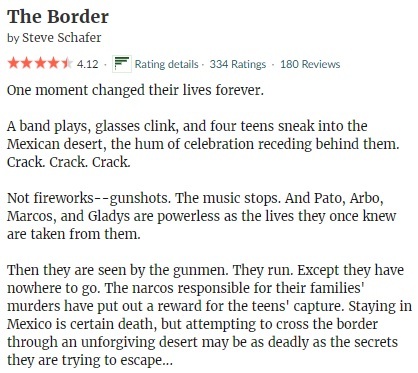 But this realistic rendering of the four Mexican teens trying to cross the desert to reach the safety of US territory is simply sublime. 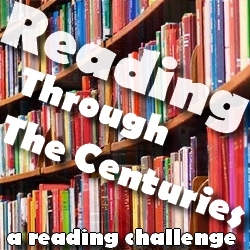 This was actually a buddy read with the wonderful Nicki @ Secret Library Book Blog… I was really looking forward to this one since I can’t seem to find that much historical fiction reads with an ancient Rome setting, but sadly this one didn’t hit the mark for me. While the general idea behind The Year Of The Snake sounds promising and has a lot of potential, I ended up struggling considerably with the story itself. Thanks again Nicki for making this ride more bearable! The story wasn’t all bad and has it’s positive points, especially in the second half when things become more intense. 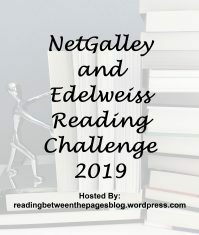 But between the chaotic feel, lack of proper plot, too many POV switches, crude language and lack of connection to both the writing style AND characters, it definitely wasn’t an easy read for me. I really enjoyed the first two books of the series, so deciding whether to read book number three was an easy one. And I have to say Her Mother’s Grave is the strongest book yet of this series! Lightning speed pace, excellent writing, dark, twisted, disturbing, suspenseful… Oh yes there is a lot to love here. I loved how big a role the personal life of Josie Quinn plays in this book and you will be in for a whole lot of shocking plot twist bomb surprises along the way! I really thought I was going to love this story, and in a way there are a lot of things to love here. This is just another case of the magical realism and me not being able to connect rather than a story not well written. The writing style is beautiful, lyrical and something to fall in love with on its own. The main characters are both so unique, mysterious and fascinating that you cannot help but feel for them. I LOVED the Spanish elements included as well as the queer references and Sam and his ‘bacha posh’ life. This is an ode to unique and quirky characters. But. I really struggled with the magical realism in this one and I wasn’t a fan of the Bonner girls at all. I’m reading One To Watch by Rachel Amphlett next, both because I need to catch up with the series ASAP and I want to find out what happens next. I also want to read The Library At Mount Char by Scott Hawkins soon; I’ve had that title on my TBR for way too long now. And I haven’t read a Stephen King in ages, so of course I have to remedy this and I’m picking up Misery soon. My new TBR jar pick is Thin Wire by Christine Lewry, a memoir about a woman addicted to heroin and her mother. I’m having a feeling it’s going to be a tough read, but the blurb sounds pretty good. 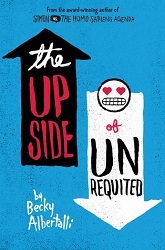 I’m so excited to be currently reading The Upside Of Unrequited by Becky Albertalli! Besides the fact that I was in need of a change of genre after so many (psychological) thrillers, I have been wanting to read this title for ages now and it fits the Pride month theme as well. 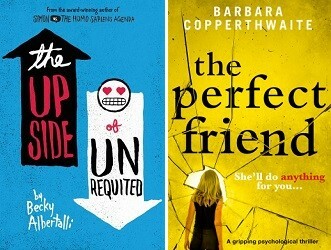 I’m also about to start another Bookouture ARC: The Perfect Friend by Barbara Copperthwaite. I’ve been looking forward to pick up another of her psychological thrillers! I’m aware of the fact that Bring Me Back has been receiving a lot of mixed reviews, and I can understand why. If you read a lot of psychological thrillers and go in with high expectations, you will probably be disappointed by the rather predictable plot and completely implausible ending and final twist. But if you instead take it slow and don’t focus too much on those points, you will be able to enjoy the solid writing and an otherwise slower paced but enjoyable story. And trust me, you won’t be looking at Russian dolls in the same way after finishing Bring Me Back. The Map Of Us has a lot of potential, both because of the general idea behind it and the two most important characters Tilly and Violet. I honestly feel that with more development and focus on those two characters, a more fluent writing style and less jumping between different characters would have made The Map Of Us into another fantastic read similar to the likes of Eleanor Oliphant Is Completely Fine. As it is, I don’t think that comparison would do The Map Of Us a favor, since unfortunately they are not on the same level. But I do want to stress that especially Tilly has the same potential and quirkiness in her personality that made Eleanor Oliphant into such a success for me. So again, with more focus and development of that character (and Violet as well), I would probably have enjoyed The Map Of Us considerably better. I’m a sucker for a good serial killer thriller and this series is quickly turning into one of my new favorites. If you like your thrillers dark, gritty, disturbing and don’t mind graphic scenes, you will be in for a treat with this series. Trust me, reading these two thrillers in order will be worth your time! 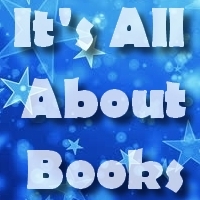 You will find yourself staring at the last pages wanting for more though, because the cliffhanger ending is pretty brutal. What a way to reveal something like that and leave us staring open mouthed knowing we won’t find out more until the next book comes out! It’s been a while since an ending hit me that hard. I’m a huge fan of her psychological thrillers, so I was actually really surprised by my reaction to this newest story. It took me a long time to warm up to the story, mostly because there just was something about the main characters that irked me. The beginning wasn’t as suspenseful and absorbing as I would have hoped, but I do have to say that things improved a lot as the story continued and the second half definitely has a lot more twists and turns. I had an idea of what was happening, but I wasn’t able to guess the full truth at all. I’m still kicking myself for not starting this series sooner, but I’m glad to be slowly catching up now! My second experience with Kay Hunter was another good one, and I had a blast spending more time with her. This series is quickly turning into another favorite of mine, and I’m definitely curious about her personal story. The case they had to investigate was another interesting one, although I did guess a few of the twists early on. But I was too busy turning pages and enjoying myself to really let that bother me. I can’t wait for book three! I’m reading The Year Of The Snake by M.J. Trow next since the publish date is coming up soon… I can’t wait to dive into the ancient Rome setting! 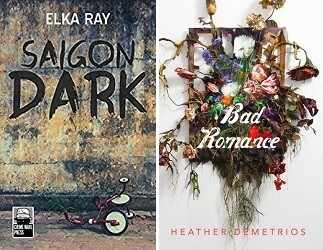 I also need to read the ARC Saigon Dark by Elka Ray soon since it has been on my TBR for too long. 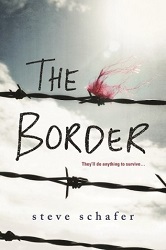 The Border by Steve Schafer is also high on my list, both because I’ve been meaning to read it for ages and because it’s on my June monthly TBR. And I’m probably going to try and read my latest TBR jar pick When The Moon Was Ours by Anna-Marie McLemore before the end of Pride month.